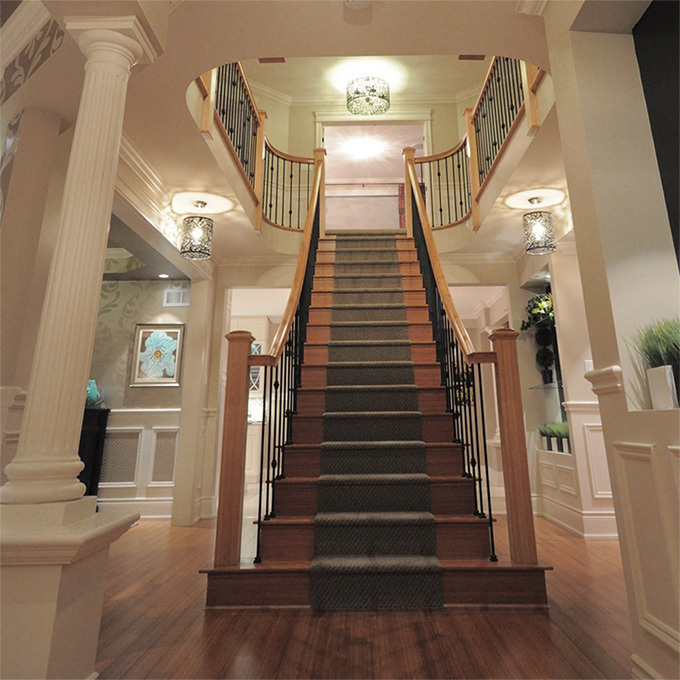 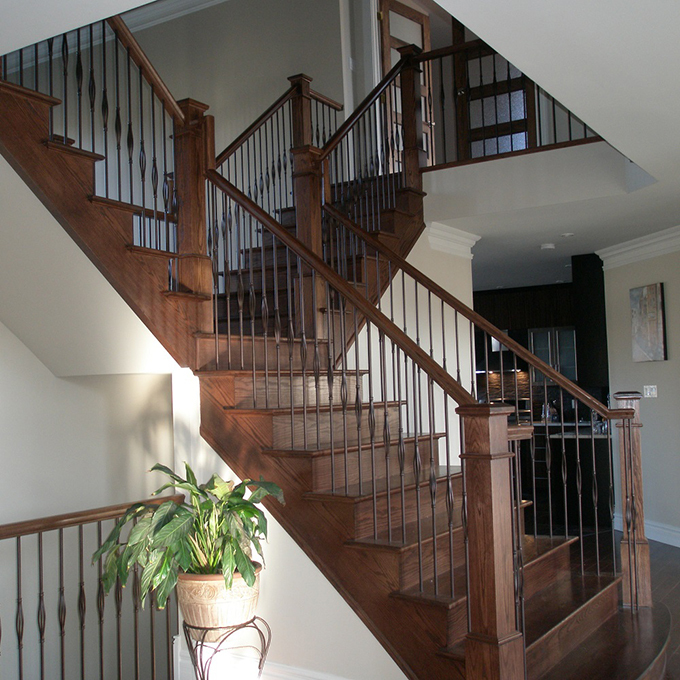 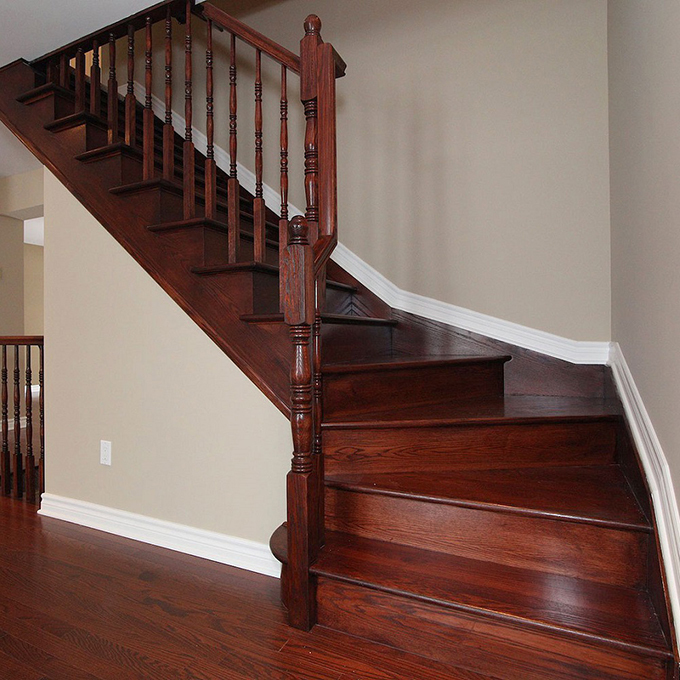 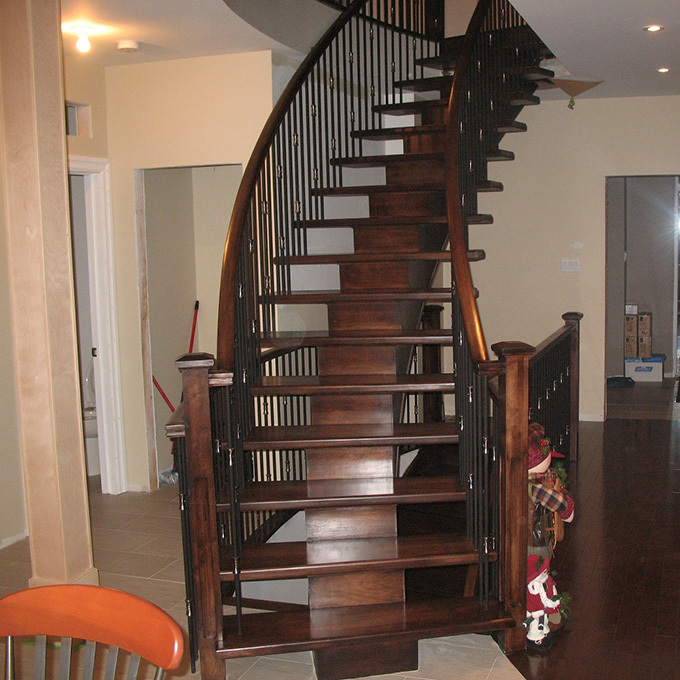 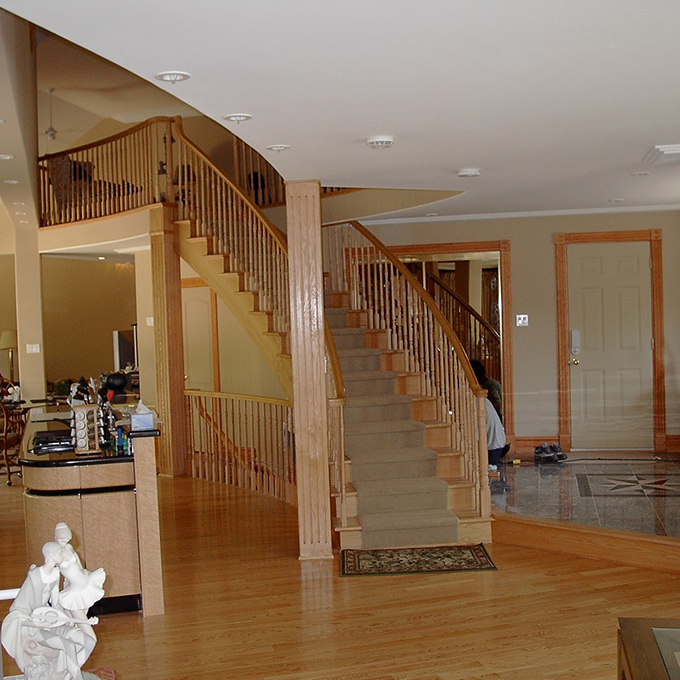 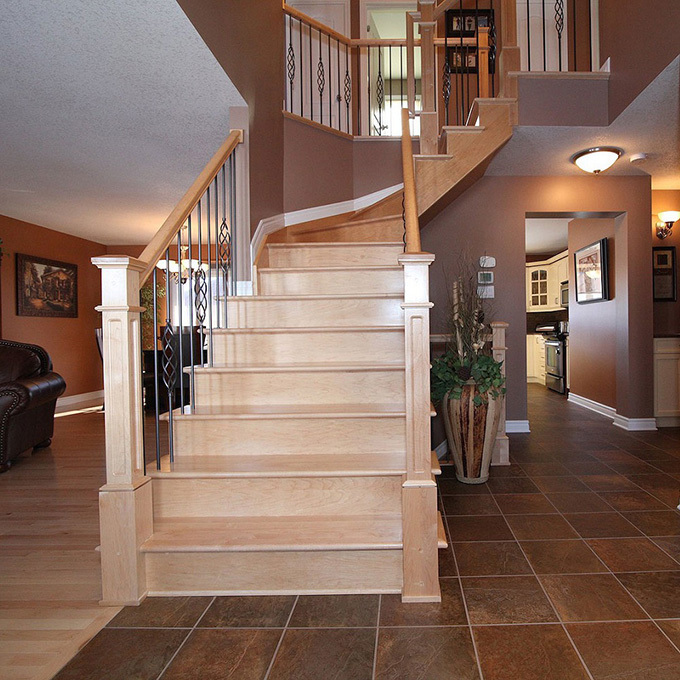 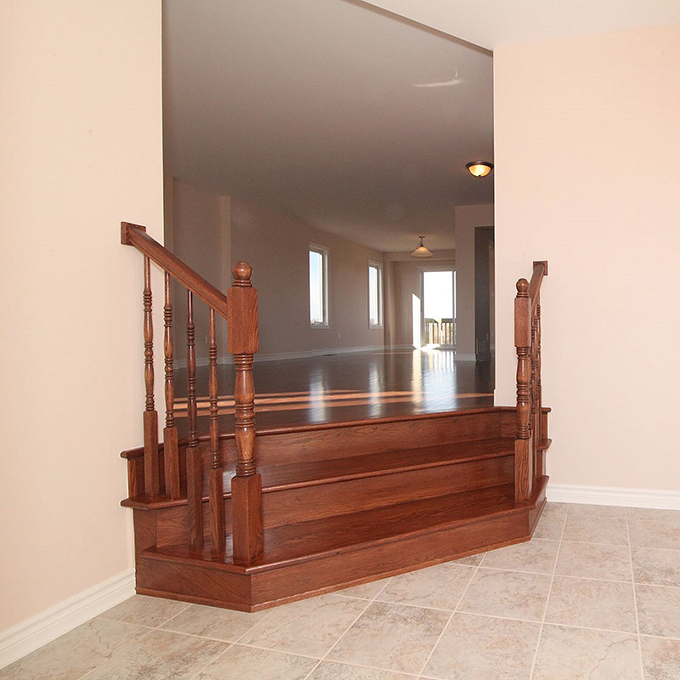 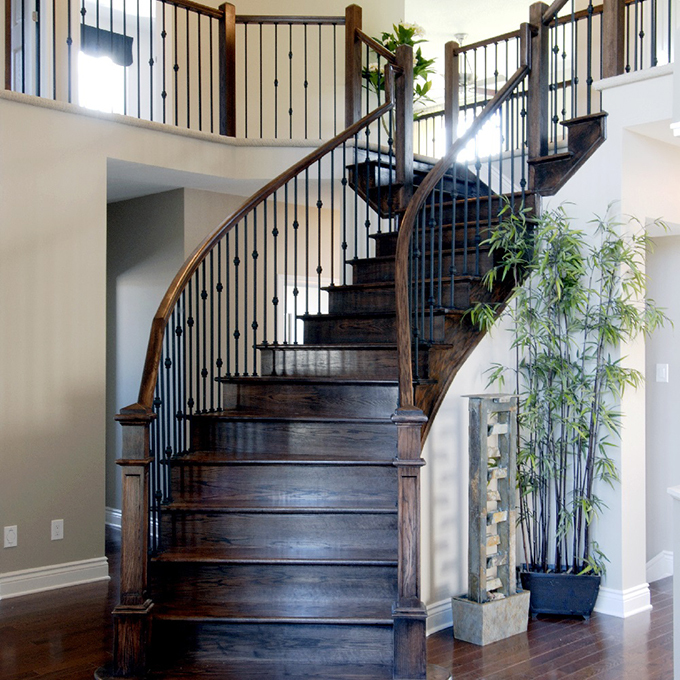 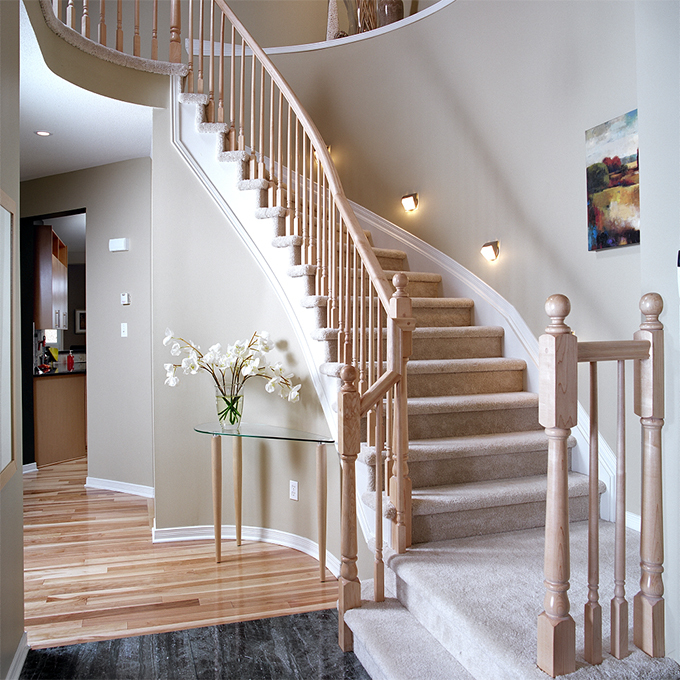 Ottawa Quality Custom Stairs Flooring Hardwood Builders - Home - Scott Berwick Stairs Inc. 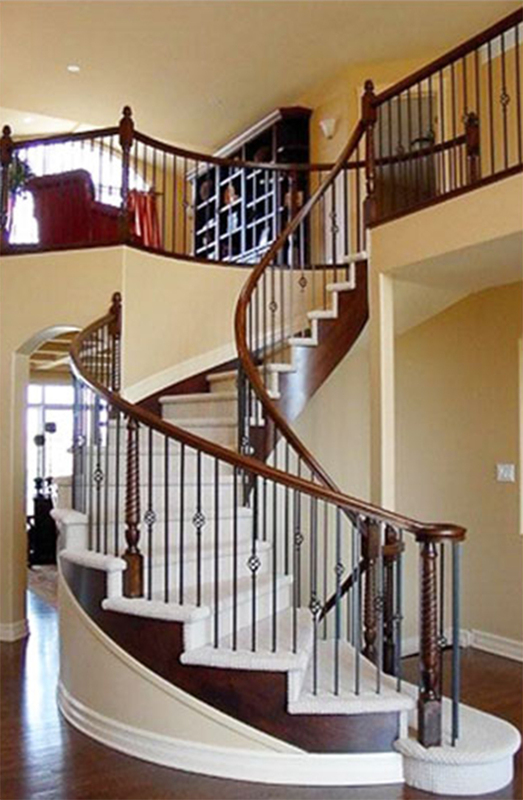 Whether you have your own custom design in mind or need some advice, we, at Scott Berwick Stairs Inc., are proud to offer you our products and services. 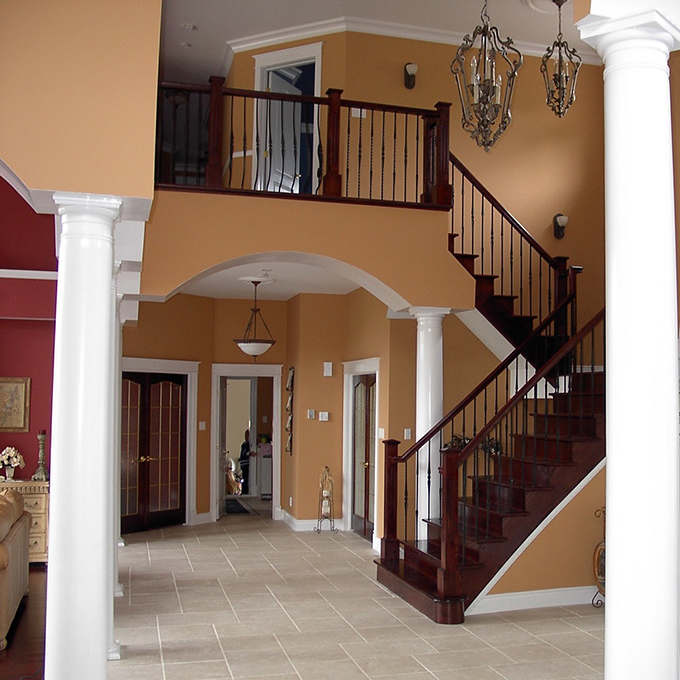 Years of experience in collaborating with the residential industry, allows us to produce a quality product which meets all expectations. 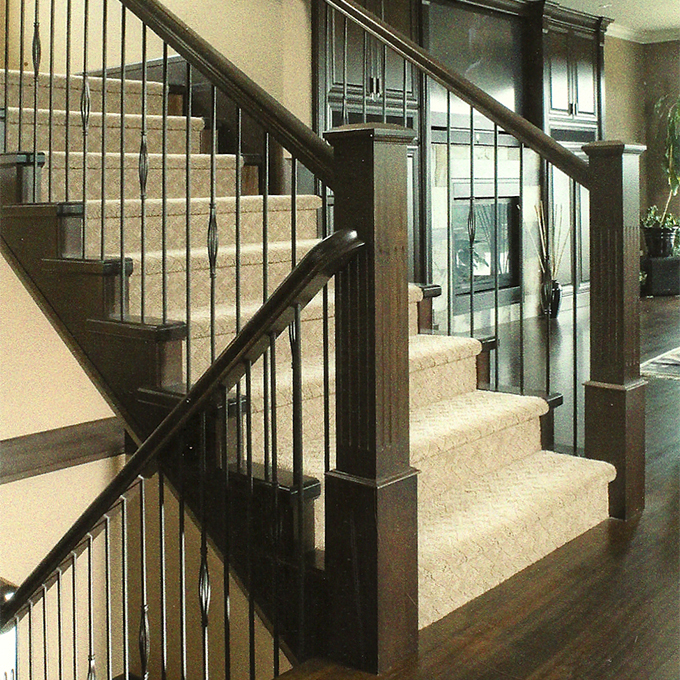 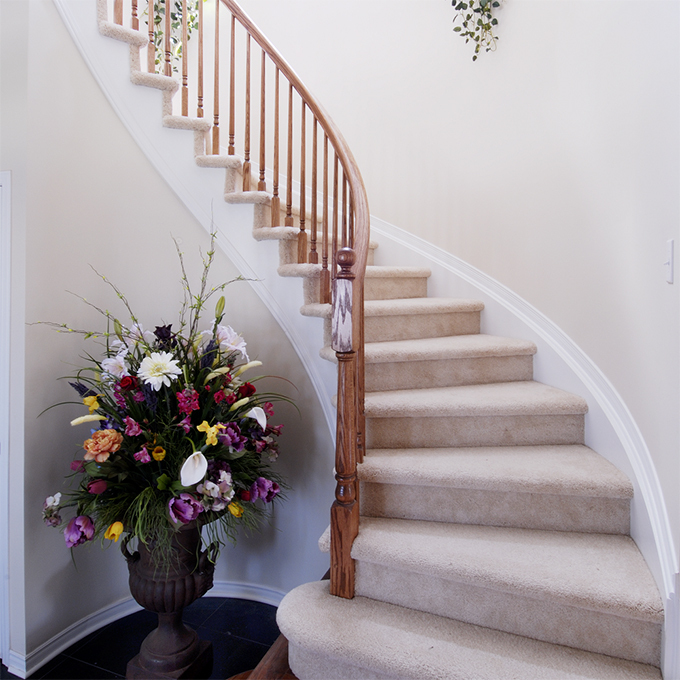 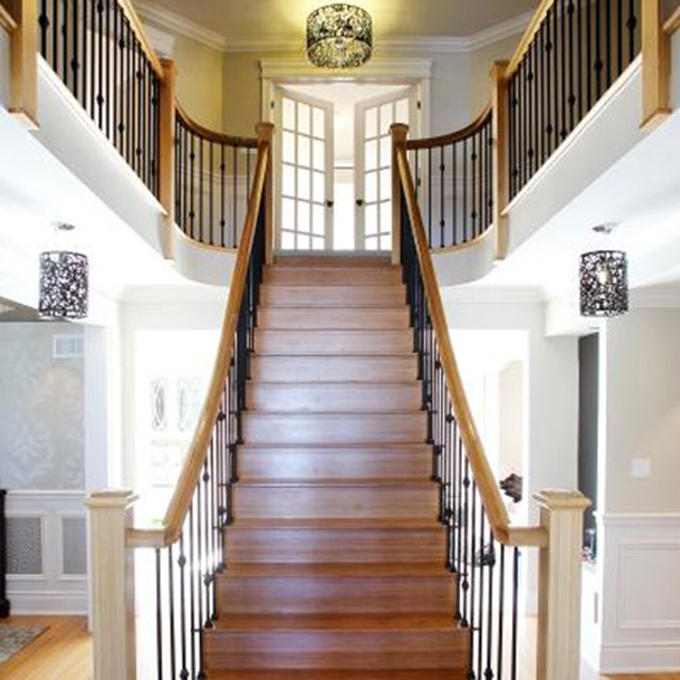 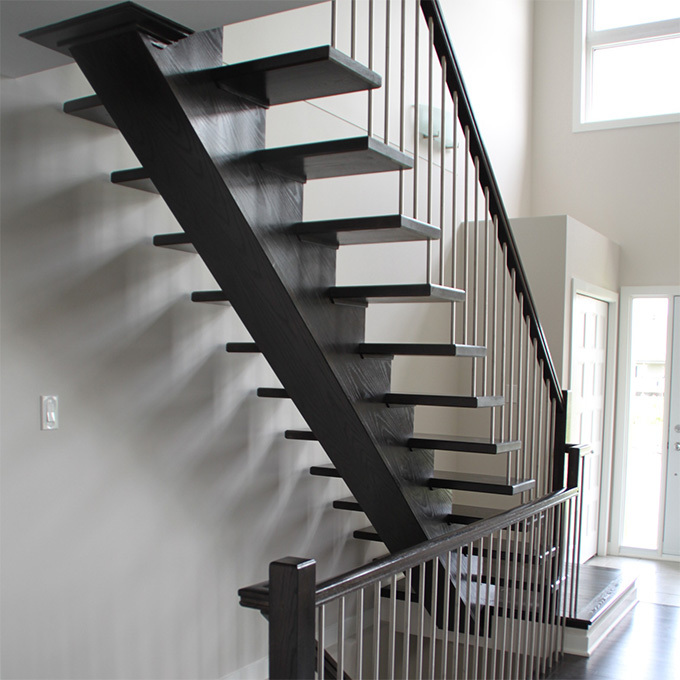 We manufacture all types of stairs with an emphasis on hardwood, and, to complement your staircase, provide a full line of wooden railings, box newel posts and wrought iron spindles. 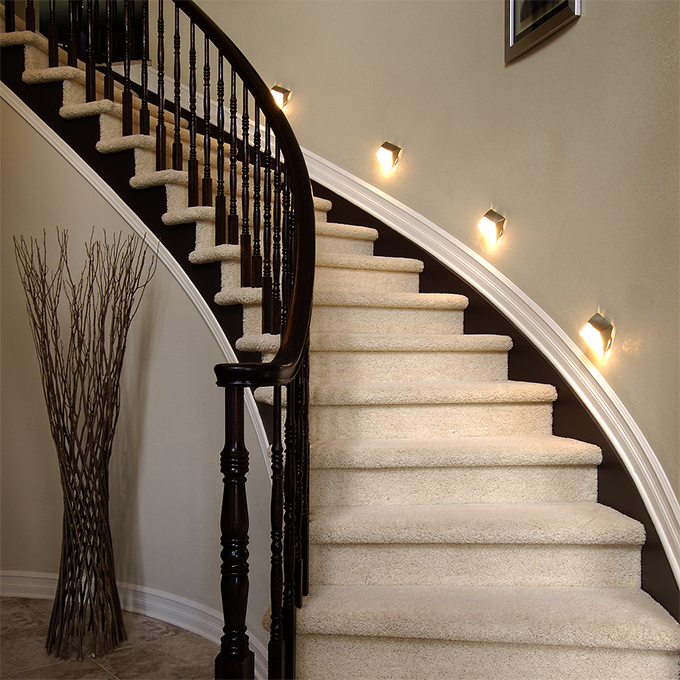 An excellent product at a fair price, along with complete satisfaction and customer service guarantee, is what we are striving to achieve. 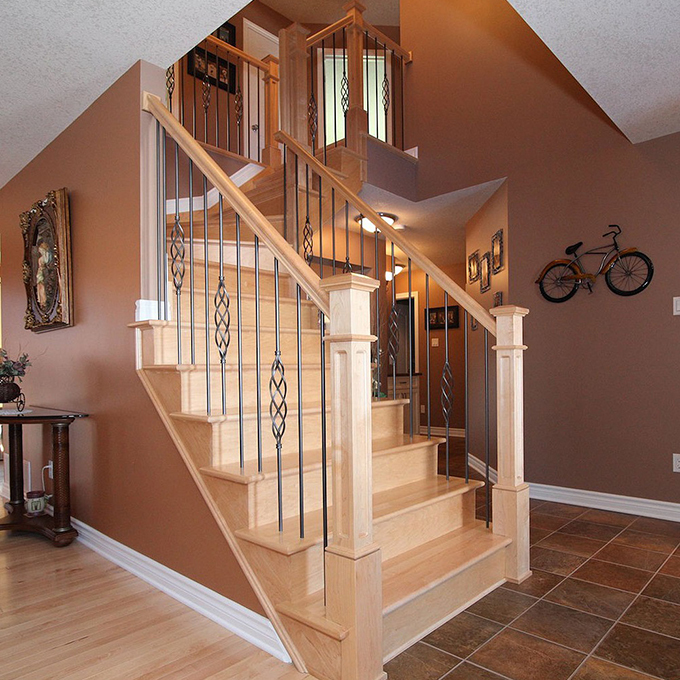 Copyright © 2013 Scott Berwick Stairs Inc.